Ten million wearable computing devices will be sold worldwide this year, generating US$3bn in sales from smart glasses, smart watches and wearable fitness trackers. That’s one of the predictions in Deloitte’s 2014 technology, media and telecommunications trend report. But the sale of wearables remains small fry next to smartphones, tablets, PCs and videogame consoles, which will generate $750bn in revenue worldwide in the same period, although growing at a much slower pace. In the the tablet market, there will be a shift from classic tablets of nine inches or larger to compact tablets and to “phablets” (essentially large-screen smartphones). 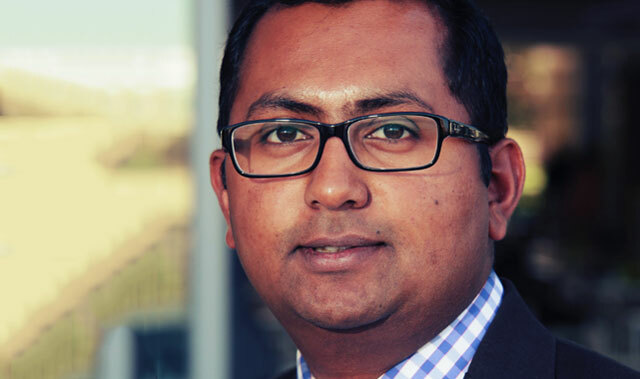 Deloitte Consulting technology, media and telecoms leader Arun Babu says these trends affect South Africa, too, and often at the same time. Based on Deloitte’s historical data, South Africa is about two to three years behind global trends, but “the gap is getting smaller”. Babu says that the age group experiencing the fastest growth in smartphone penetration across developed markets is the over 55s. In the media space, Babu says there has been “some dabbling” in video on demand (VOD) in South Africa, but no one has yet been able to monetise it. In South Africa, the dominant MultiChoice, owned by Naspers, still has control over prime content, he says. According to Babu, cordless VOD (delivered over mobile rather than fixed networks) will prove a bigger phenomenon in emerging markets than in the developed world. In the sub-Saharan African region, cordless VOD will have a million users by the end of the year, according to Deloitte. This is largely due to the lack of fixed broadband infrastructure on the continent. Deloitte thinks a big disruption in the next year will be massive open online courses, or MOOCs. In 2014, student registrations for MOOCs will have doubled from 2012. Babu says people are going to realise that the way to disrupt the education sector is through open courses. But he adds that the the industry needs to figure out how to monetise it.